Jamie Conlan and Paddy Barnes pictured at yesterday's press conference in Belfast. 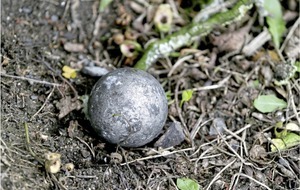 Picture by Ann McManus. 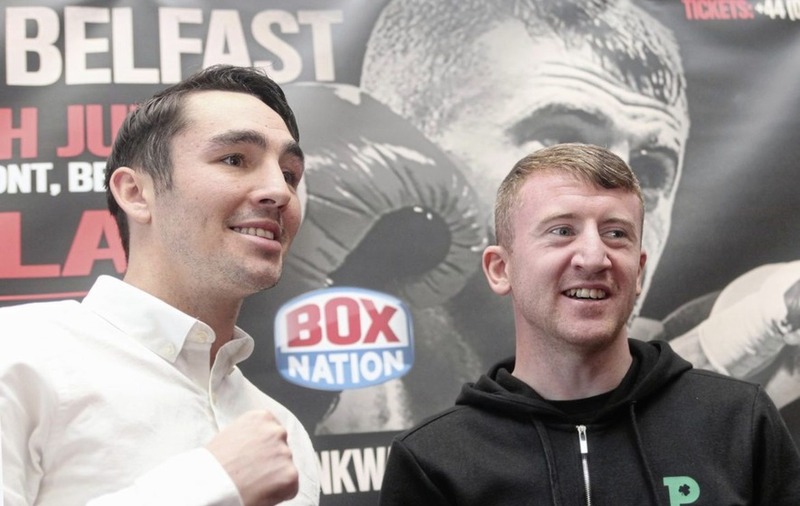 FIGHT fans are in for a treat after Jamie Conlan confirmed that the deal “is basically done” for him to share the stage with younger brother Michael and challenge for the WBO super-flyweight title on a spectacular Belfast bill later this year. 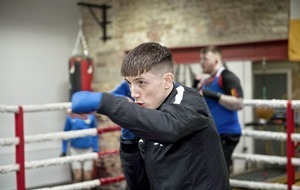 Jamie confirmed yesterday that he will join Paddy Barnes on the ‘Battle of Belfast’ card at the Waterfront Hall on June 17 in a tune-up for a long-awaited title showdown with Hong Kong ‘Wonder Kid’ Rex Tso in late November/early December. 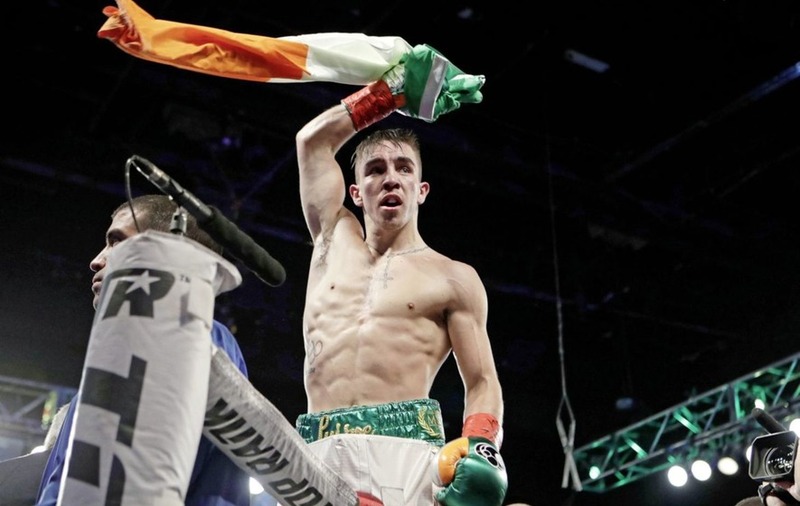 Michael Conlan will make his home debut on the undercard. The LA-based Top Rank star has his second pro outing on May 26 when he tops a star-studded bill in Chicago. “We are pretty close with the WBO and it seems like it’s all basically done,” said Jamie yesterday. “The number one contender is Rex Tso, he’s with Top Rank and Matt Macklin (Conlan’s manager) is pretty tight with Top Rank. Tso, Hong Kong’s first-ever professional fighter, has fought exclusively in the Far East up to now. Conlan says he would have been happy to give away home ground advantage when the match was originally proposed, but he would prefer to fight in Belfast. “I'm up for going to Hong Kong or Macau,” he said. “I think half the Falls Road were saying they'd like an away day. Macau is called ‘the Las Vegas of the East’ so it would be a bit surreal seeing some fellas from west Belfast hanging around China. “It would be brilliant, but Top Rank were of the same notion that we can create something here with myself and Michael and build something. 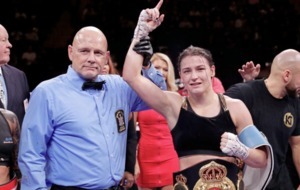 “Everyone at MTK was saying the same thing: ‘Use everything to your advantage’. “Alright, you might get four times more money to go to Macau, but if you win (in Belfast), it's what comes after that financially. They told me to just go and get the world title, become world champion and then reap the rewards. Lion-hearted Conlan is one of the most entertaining fighters on the circuit. The west Belfast man has been involved in a succession of tear-ups and has had to drag himself up off the canvas to win thrilling fights over the past two years. “At times I have thought: ‘You don’t want to be doing this forever, you don’t want to be waking up like this with these marks’,” he admitted. Fighting for a world title is Conlan’s “end goal” but he admits he never fully believed that he would get there. “If I’m honest, I didn’t ever think about it, I took it one fight at a time,” he said modestly.